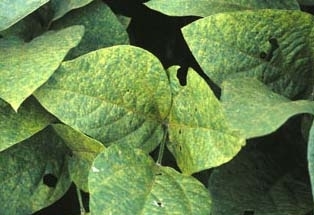 Asian rust in soybeans. USDA. Brazil has become the world’s largest market for fungicides. Story here.